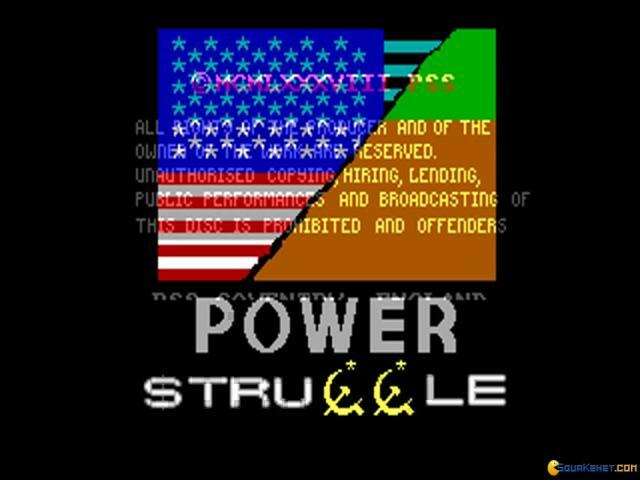 Power Struggle is a well produced wargame, in the style of the olde Empire; this means that the build of the game is highly abstracted, yet still a wargame, that doesn't tend to feel like a puzzler. The conflict in the game is between the East and the West and the maps look Earth like, but the powers are not mirroring any real historic ones. So, at any rate, if you've played any Risk like games, this one will feel just like that. 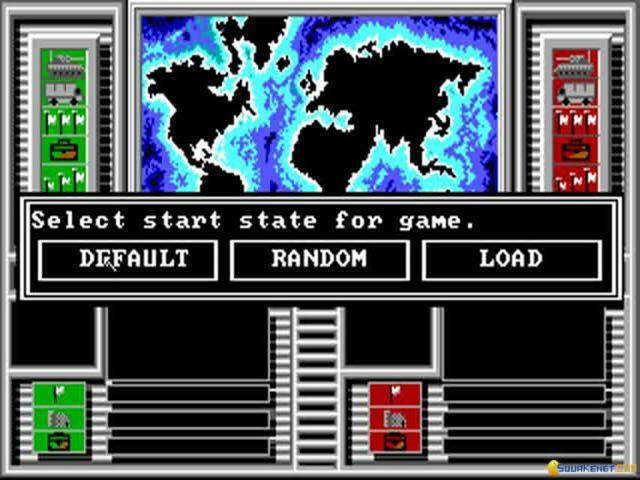 You and the AI or, alternatively, the human opponent you're playing against, will take sides and play against one another. The game takes you step by step on a strategic journey with little tactic in there, but the high profile strategy works great. 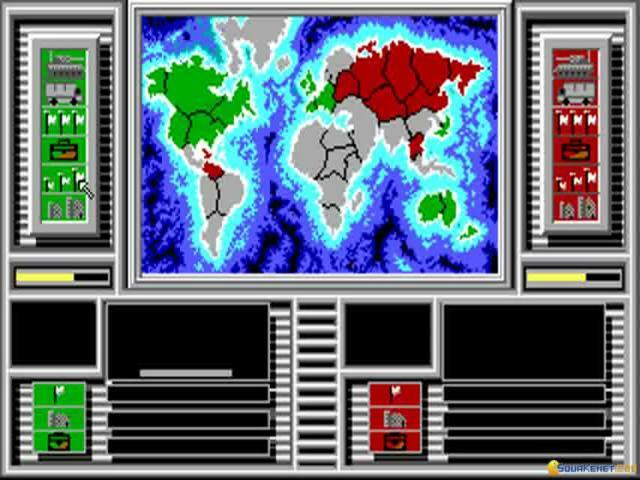 Plus, graphically, Power Struggle looks well polished, with well done menus, well done 2D maps and more. 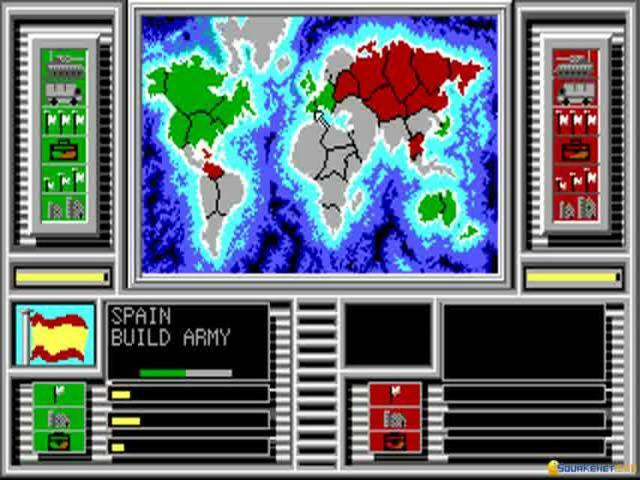 The turn based conflict can also be played in a timed mode so that you can establish a certain pace, and thus play faster games. So, overall, Power Struggle does a great job of offering you a satisfying, well paced strategy game, and you'll love it if a Risk session from time to time is something you like getting into!